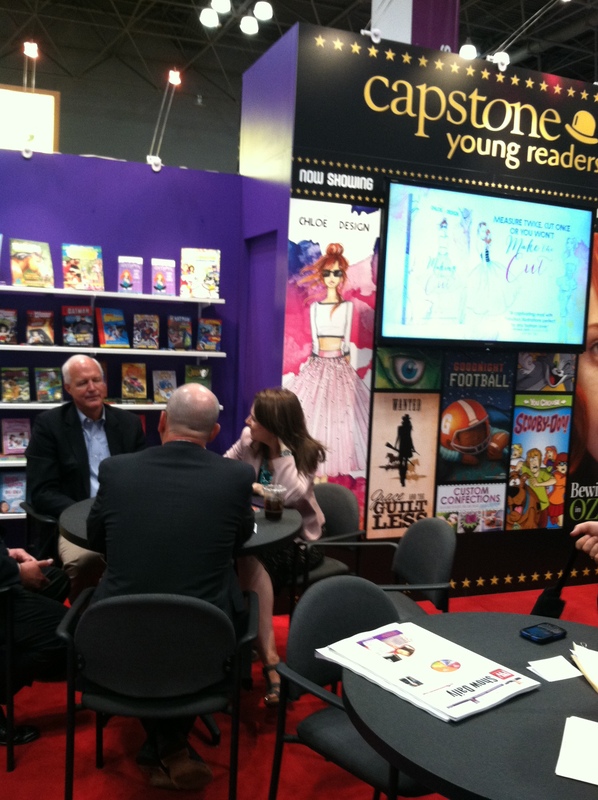 As a librarian, I spent many years going to BEA, but 2014 was the first year that I went to sign books. 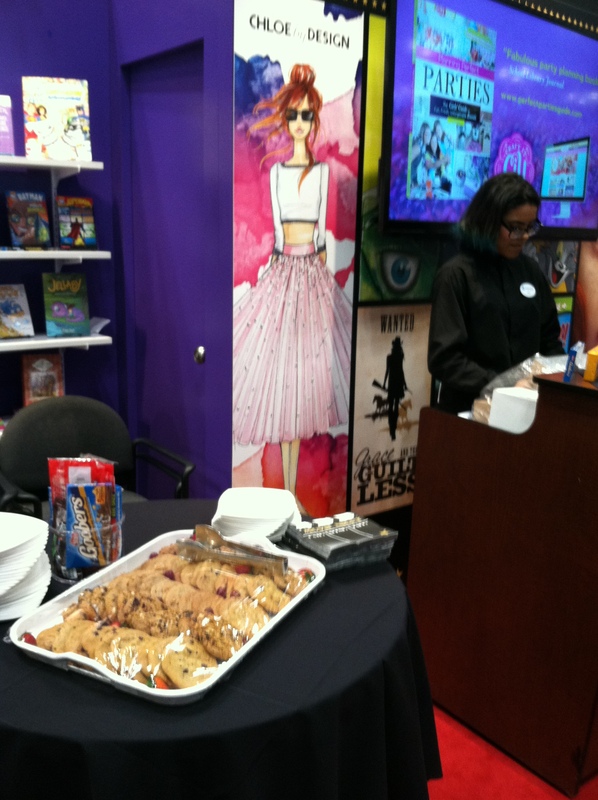 A few years ago, I had the thrill of seeing one of my books in a publisher’s display. 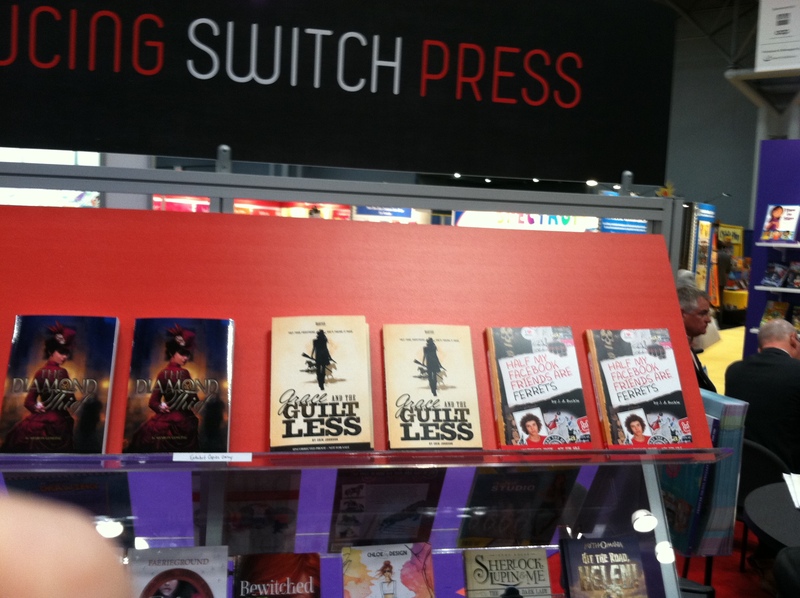 But this time my book was prominently displayed (Yes, that’s Grace and the Guiltless on the top shelf of the Switch Press display.) It was fun seeing the ARCS of Grace between all the other books coming out from Switch Press, Capstone‘s newest venture into fiction., and getting autographed copies from fellow authors. And my book was not only part of the publisher’s display, it was also blown up large (almost the same height as me) on the publisher’s display wall. What fun! And I was amazed by the fabulous covers surrounding it. To keep with the Western theme, I dressed in cowgirl regalia. It was fun strolling through the streets of NY and clomping down subway stairs in boots, fringed suede jacket, billowy skirts, and a Stetson. I have my wonderful CPs to thank for my costume. When they heard I’d be signing, they dug through their closets and outfitted me in their gorgeous Western duds. So it was as if they were right there with me. Between my signings and meeting friends and CPs (who were also signing books or checking out their publishers’ booths), I still had plenty of time to be a total fangirl and stand in long lines for autographed copies of books from many of my favorite authors. Knowing I had little room in my suitcase and a 50-pound limit on the trip home, I tried to limit myself to my absolute favorites. The booklover in me sighed as I passed up many books I ordinarily would have snatched up. As disciplined as I thought I was, I still ended up with way more than I could carry home. I rued my addiction as I struggled to the subway each night with 20+ pounds of books in each hand. (Thank heavens for the wonderful free totes! ), and I also regretted it later as I mailed home my clothes (to make more room in my suitcase for books) along with boxes of books. But how can you pass up free books? By mega-talented authors? And I squeezed in time to meet the awesome editor of our nonfiction book coming out in October with Lyon’s Press. So nice to finally put a face with the name. 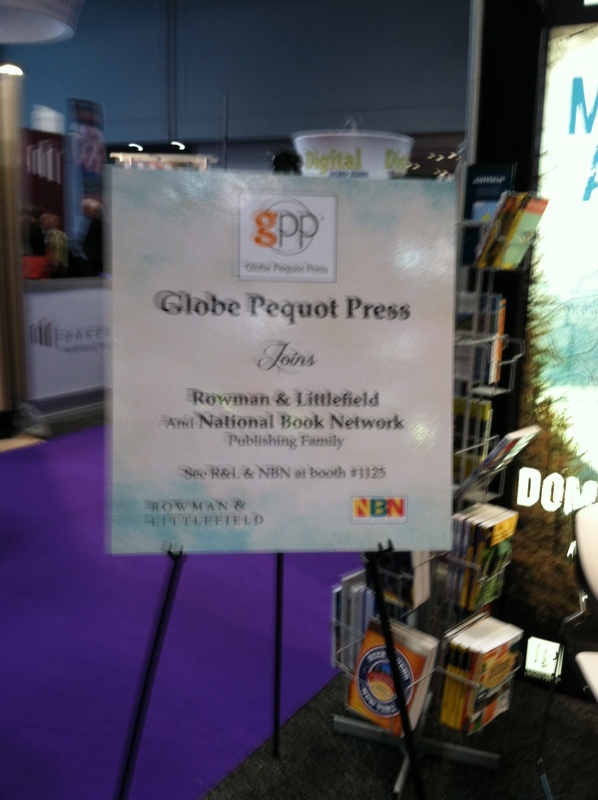 And I was there when they posted the announcement that the parent press, Globe Pequot, had been bought by Rowman & Littlefield. I snapped a (rather out-of-focus) photo of the sign. In addition to signing, meeting and greeting, and book collecting, I also attended the Switch launch party (snapshot of them setting up for the event below) and went out to dinner with the Capstone staff, which turned out to be an evening filled with awesome book discussions, lots of laughter, and delicious Italian food, marred only by the trek home afterwards with my 40+ pounds or so of books. It was lovely to be a part of so many awesome book-related events and amazing to once again be in the midst of the pulsing book-energy that is BEA. 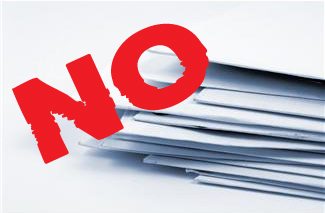 I’ve watched so many writer friends struggling with rejections lately, and I feel their discouragement and pain. It’s hard to pick yourself up and keep going when you’re continually hearing No, No, No, or worse yet, no feedback at all. If we can adopt an attitude like this, we’ll keep pursuing our craft, keep putting words down on paper, keep remembering our dream. Not our dream of being published, but our dream of being writers, of expressing ourselves, of crafting new worlds, of making sense out of life. Editors and agents say that style is one of the main things they look for in submissions. Yet, they often can’t define it. They just know it when they see it. If you’re struggling with finding your style, you may want to check out this post I did on Downtown YA. Also I’m the featured author at TBR this month. Authors are some of the most generous people I know. So many fellow authors have helped me along the road to publication by offering advice, critiques, and contacts. If it weren’t for their assistance, I wouldn’t be where I am today–able to make my living by writing. I only hope that I can do the same for others. But authors aren’t only generous with their time and advice, they’re willing to give monetarily as well. 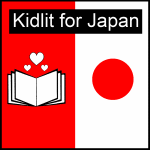 Many children’s authors, illustrators, and publishers have banded together to help Japan. They’ve donated goods and services that are being auctioned at Children’s Authors and Illustrators for Japan. Everything from books to prints to editorial services are available. Even if you’re an adult author, you can take advantage of some great critiques by well-known agents and editors going up for bidding over the next few weeks. Keep an eye out as postings are added daily. 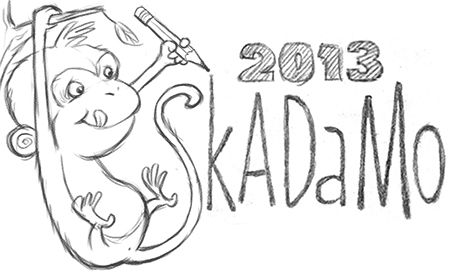 If you’re a YA author, Leap Books editor Kat O’Shea is offering three critiques. If you’ve been dying to submit to Leap Books, here’s your chance. 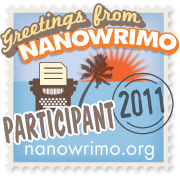 Normally they take only agented submissions, but the authors that Kat critiques can submit manuscripts to Leap Books. Watch for Auction #67 posted today. Want a critique by agent Ammi-Joan Paquette? Or from Liz Waniewski from Dial? Watch for those coming up later this week. And while you’re there, be sure to look at all the other great items. Nab one of these terrific badges to show your support. Better yet, pop over to the website now and start bidding.